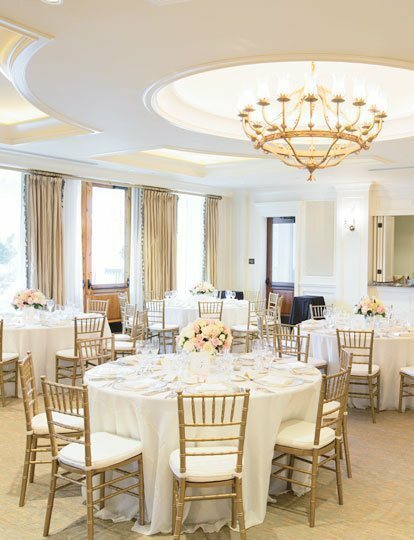 Grand, elegant and unforgettable, the Champions Ballroom lends a perfectly sophisticated atmosphere to your celebration. 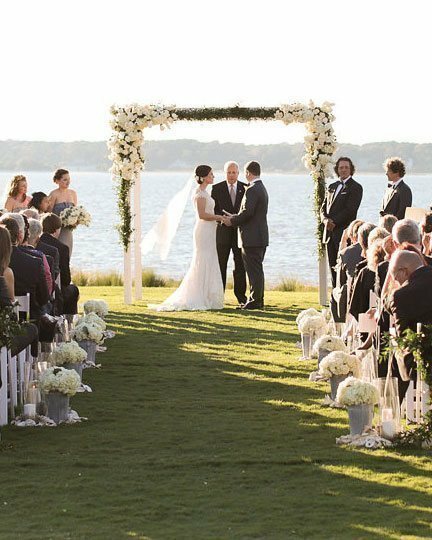 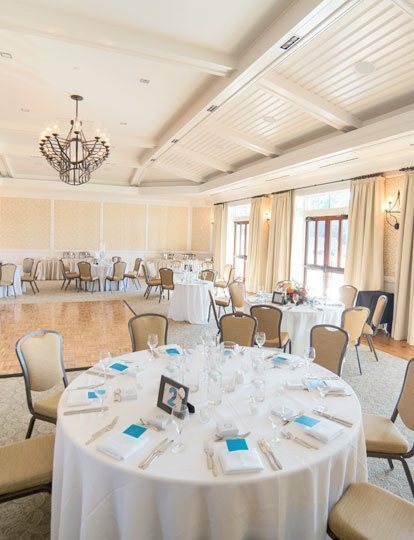 An incredible venue for your wedding reception, guests will enjoy charming patios and pleasant Lowcountry evening breezes, as well as sweeping views of famed Harbour Town Golf Links. 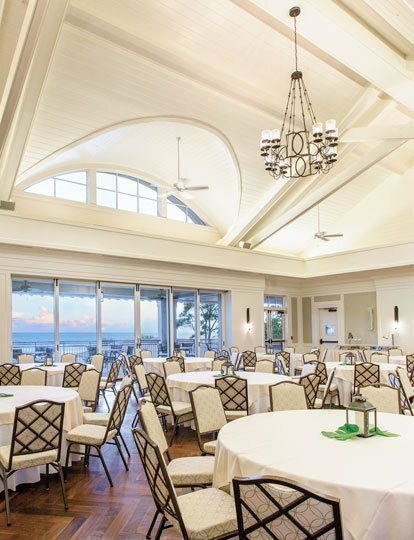 The Champions Ballroom is located within the stunning world-class Harbour Town Clubhouse.